LeFil Consulting functions like a commercial enterprise with a social purpose: we put impact first, but use the rigor and methods of business to do so. 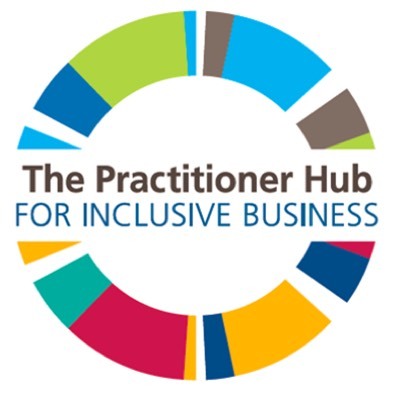 We offer top-notch business consulting to solve social problems, in a way that is more cost-effective, innovative and focused than traditional consultancies. All our work is based on extensive first-hand data collection and analytics. We do not pretend to know best practices and solutions upfront, but we seek to learn from the actual facts and performance of the most successful players in a given field. And we go the extra mile to think through the strategic implications for our clients. The problems we are addressing are so massive that there is enough space for everybody to solve them. In all our work, we seek to advance sectors as a whole, not only our individual clients. We also operate through a global network of partners and professionals, to bring the best set of capabilities to our clients, wherever they are. 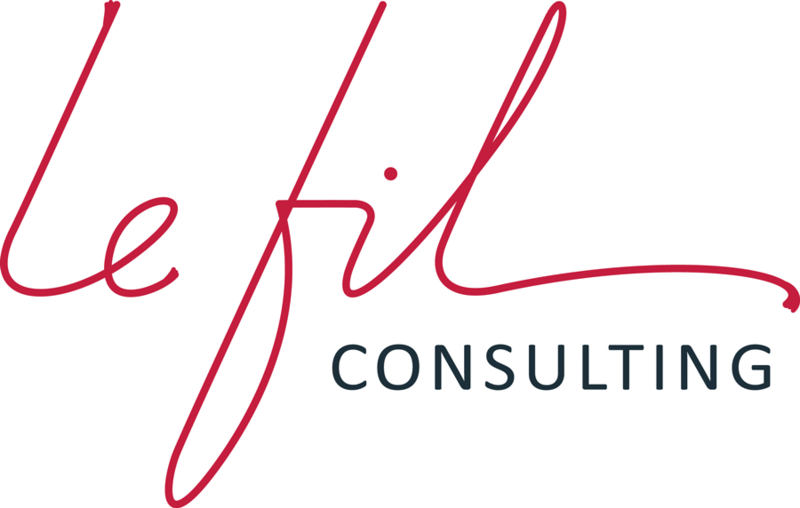 LeFil Consulting has its main team and office in Zurich. However, its network spans multiple continents, as it works closely with like-minded consultants, experts and entrepreneurs around the world. Jessica Graf (Zurich-Switzerland) is the Founder and Managing Director of LeFil Consulting. Before LeFil, she spent 8 years in developing countries, serving public and non-profit institutions, such as the UNDP, Action contre la Faim, the OSCE and the Swiss Foreign and Economic Affairs. She then worked at McKinsey & Company and managed Vietnam Holding Asset Management for another 6 years. She graduated in Political Sciences at the University of Geneva, and holds an MBA from INSEAD. Cecilia Gamba (Zurich – Switzerland) is a Consultant at LeFil. Before joining, Cecilia worked as a data analyst at WegoWise, Inc. and Elevate Energy, both US-based organizations providing energy efficiency services for affordable housing. In these positions, she specialized in leveraging data for effective product/program development and delivery. Prior to that she was a researcher with the Chicago Booth School of Business’s Initiative on Global Markets. Cecilia holds a Masters degree in Economics from the University of Bologna. Lionel Thévenaz (Zurich – Switzerland) is a Junior Consultant at LeFil. Lionel studied Economics at the University of St. Gallen and holds a Masters degree in Food Security from the University of Glasgow. Prior to LeFil, he worked together with smallholder Colombian farmers on a project to measure social impact, and for Varistor in Switzerland, where he was in charge of business development. Armando Laborde (Mexico) is a Partner with New Ventures Group (www.nvgroup.org) an organization dedicated to catalyzing businesses with social and environmental impact through acceleration programs, impact investing, outreach and educational activities. Prior to that, Armando helped found two microfinance institutions (ProMujer México and FinComun), worked for Conservation International, as Co-Director for Ashoka Latin America, and as the Vice President for social initiatives for Tec de Monterrey. Eric Kacou (Abidjan – Ivory Coast) is the Co-founder and CEO of Entrepreneurial Solutions Partners (www.espartners.co), an advisory and investment group to entrepreneurs and leaders across Africa and the Caribbean. Prior to ESPartners, Eric led the Rwanda National Innovation and Competitiveness Program and advised leaders of business, government and development organizations worldwide. He earned his MBA at the Wharton School and his MPA at the Harvard Kennedy School. Soushiant Zanganehpour (Dubai – United Arab Emirates and London – UK) is the Founder and Managing Director of Tribeca Impact Partners (tribecaimpact.com), a strategic advisory firm specialising in innovation and sustainability strategies. Prior to this, he worked at The Skoll Centre for Social Entrepreneurship, Adam Smith International, and Volans. He studied at the Singularity University, the University of London’s School of Oriental and African Studies, Sciences-Po Paris, and the University of British Colombia. Aziz Mebarek (Tunisia) in the Founding Partner of AfricInvest (www.africinvest.com). Aziz has over 20 years of experience in the private equity industry in the Maghreb, Sub-Saharan Africa and Southern Europe. He participated in raising around 1 billion USD private equity funds as well as structuring and executing several equity transactions. Prior to AfricInvest, Aziz was the General Manager of two industrial companies, ILVA Maghreb and Tunisacier International (part of Ilva the Italian Steel manufacturing conglomerate). Anand Shah (USA) is a Senior Vice President of Albright Stonebridge Group (albrightstonebridge.com) India and South Asia. Anand also led global strategy for new ventures at BMW Group, worked as an Advisor and Manager at Audi Social Innovation, founded and served as CEO of Saravajal, as well as of the Piramal Foundation. He helped establish Ahmedabad University and is a co-founder of Teach for India. He was also a co-founder and Executive Director of Indicorps. Anand studied at Harvard University and the California Institute of Technology. Daniel Buchbinder (Guatemala) is the Founder and CEO of Alterna (alternaimpact.org), a social innovation and entrepreneurship centre in Central America. Prior to that, Daniel worked as a senior market executive for l’Oréal. Daniel graduated in business administration from the Instituto Tecnológico Autónomo de México, and post-graduated in Environmental Geography and Technology from the Universidad Nacional Autónoma de México and the Imperial College London.